Naohiro Mouri is Executive Vice President and Chief Auditor of American International Group (AIG), a global property-casualty, life and retirement, and general insurance company based in New York. In a career spanning more than 20 years, Mouri-san has held a number of chief auditor positions. Before joining AIG, he was a Statutory Executive Officer, Senior Vice President and Chief Auditor for MetLife Alico Insurance K.K. Japan. He also led the audit departments at J.P. Morgan Asia Pacific; Shinsei Bank; Morgan Stanley Japan; and Deutsche Bank Japan. He began his career at Arthur Andersen in Atlanta and Tokyo. 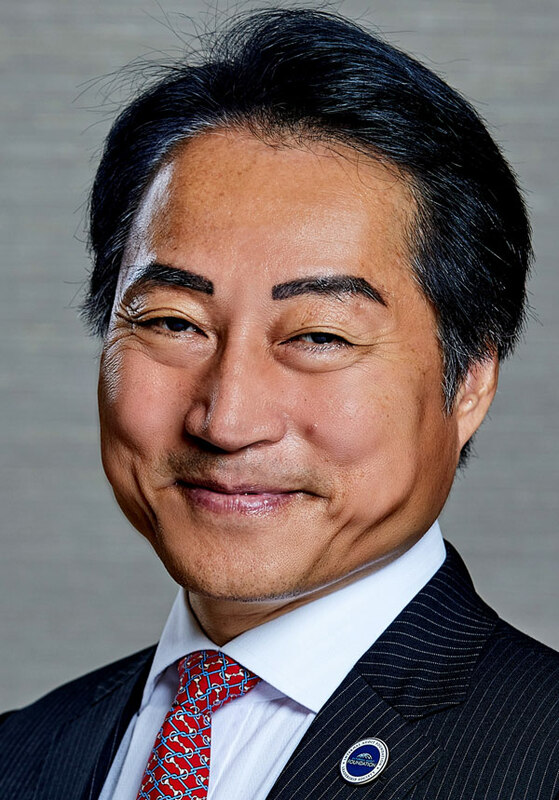 Committed to supporting internal audit professionals, Mouri-san also has held numerous board and volunteer leadership positions at The IIA, including International Secretary (2007-08), Vice Chairman – Professional Development (2008-09), Vice Chairman – Professional Guidance (2015-16), Vice Chairman – Professional Practices (2016-17), and Senior Vice Chairman of the Global Board (2017-18). He has been IIA-Japan director since 2003. Mouri-san served from 2001-06 as the first elected president of the Asian Confederation of Institutes of Internal Auditors (ACIIA). ACIIA recognized him with its “Outstanding Contribution in the Field of Internal Auditing” honor in 2016. Mouri-san advocates for the profession through IIA and other industry forums, and he has lectured at a number of universities in Japan, including the Meiji University Graduate Program for Professional Accountancy and Senshu University. Mouri-san co-authored “Korega Kinyukikan no Naibukansa da (This Is Internal Audit for Financial Institutions),” which is available in Japanese and Mandarin. Mouri-san is a Certified Internal Auditor (CIA) and a Certified Public Accountant (CPA). He earned a bachelor’s degree in accounting from Georgia State University.